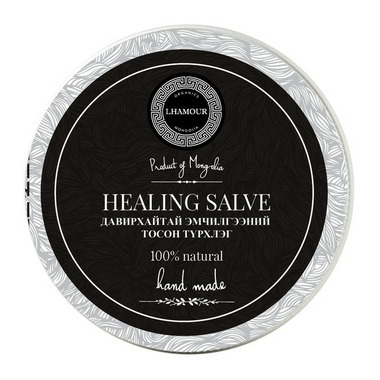 The Lhamour All Purpose Healing Salve is perfect to keep in your bag and use on dry skin, skin problems such as eczema, psoriasis, itching, bug bites and scars. best cream ever, on chapped skin or even just to protect baby's cheeks from the cold. I only wish they had it in a tube rather than always dipping my fingers in it. The scent is mesmerizing too!